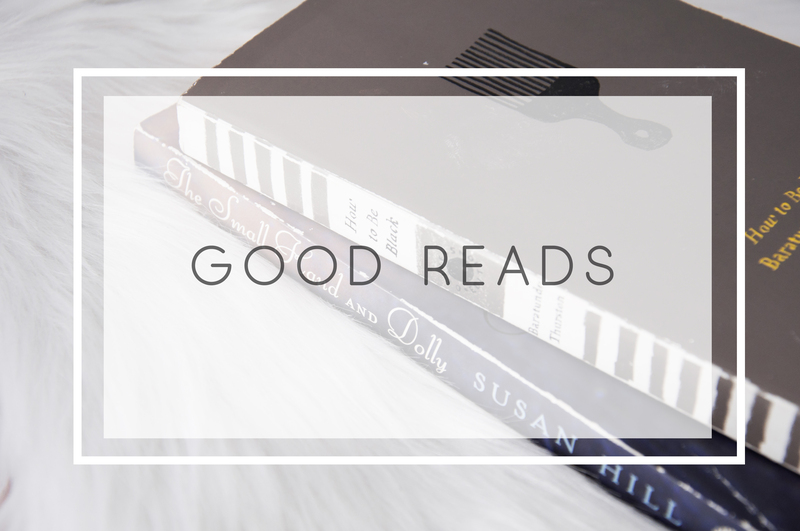 Reading is fundamental…right? That was a slogan when I was younger, but I’m not sure how that holds up in our digital world today. 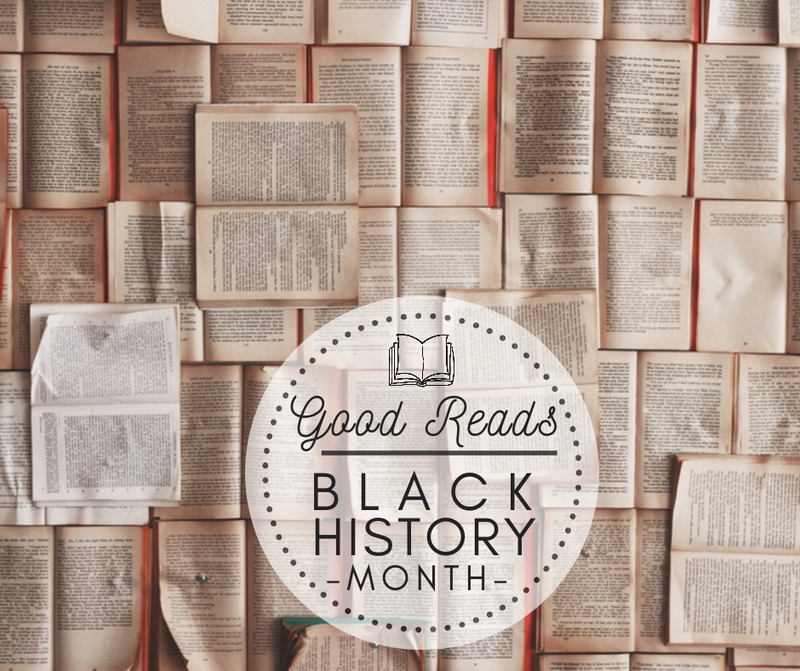 Personally, I think we should be reading about history, all year long … but to celebrate Black History Month, here are a few titles to be enjoyed by young and old.